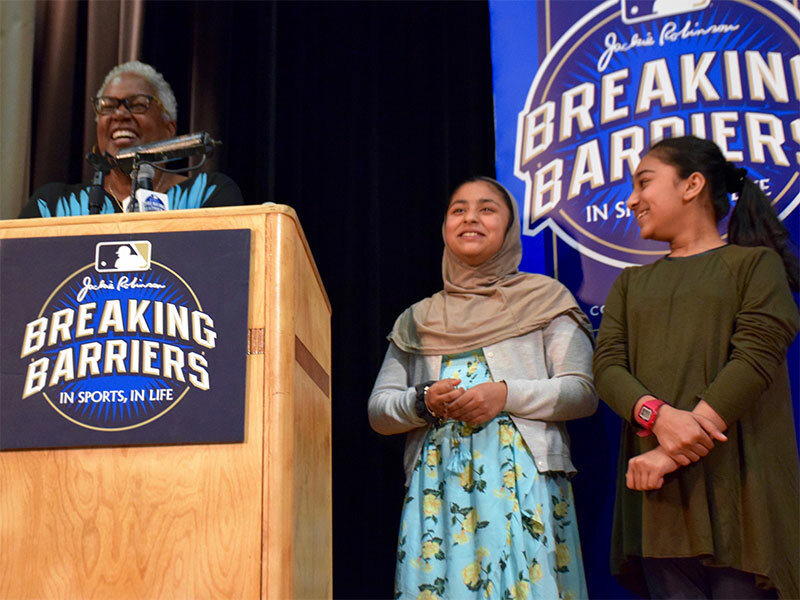 Jackie Robinson’s Daughter Inspires and Honors Students for Breaking Barriers New! 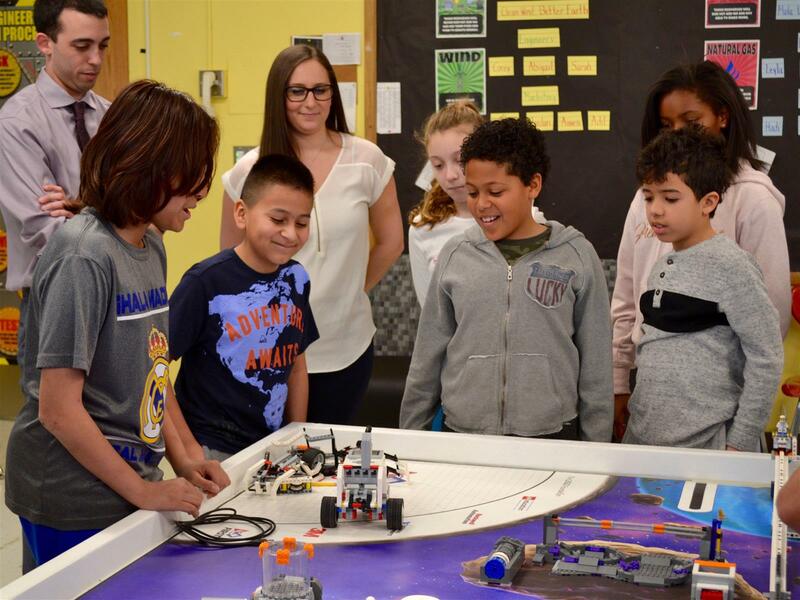 Students Inspire Others to Pursue Robotics New! 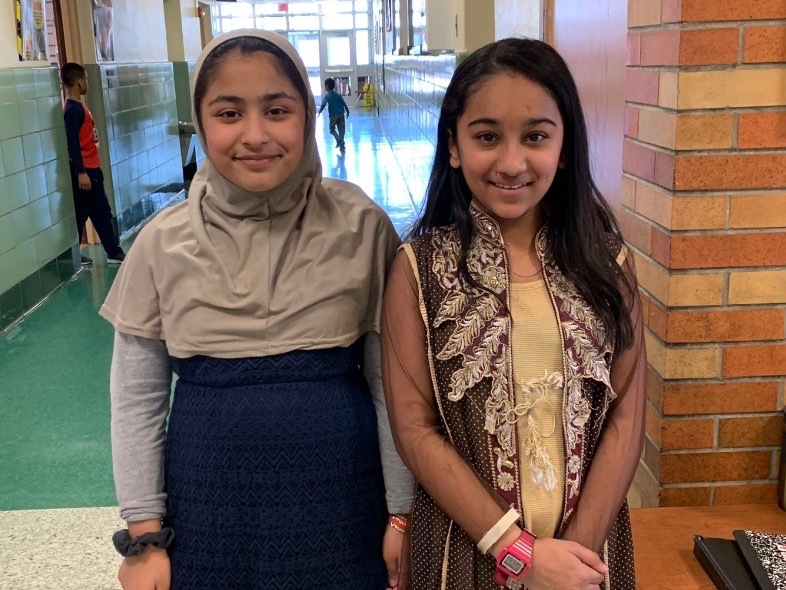 To enhance our core curriculum, enabling Valley Stream #30 students to develop 21st century skills that promote life-long learning. To enhance communications among all members of the Valley Stream #30 community. To enhance student learning opportunities through capital planning which includes prudent facilities and fiscal management.